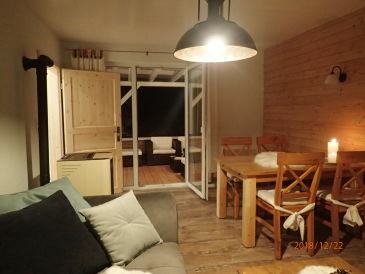 Come and visit our charming cottage. 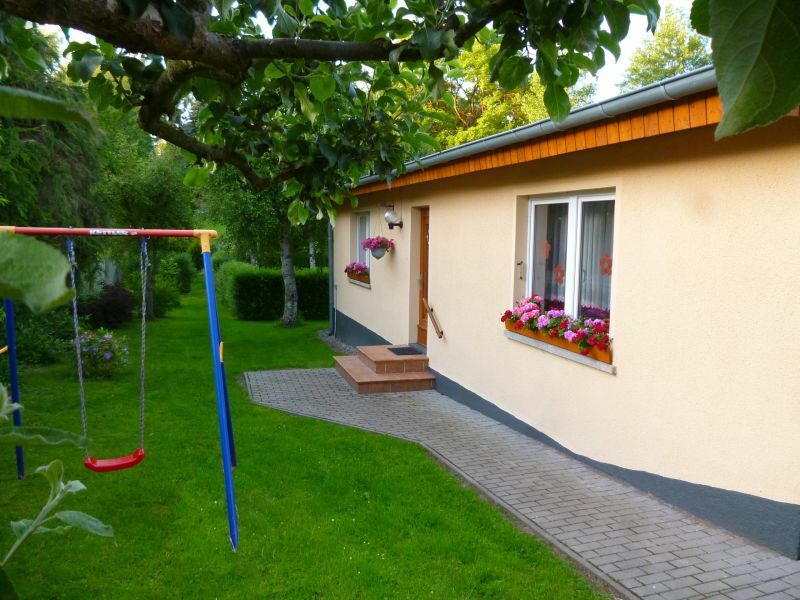 You live on 100 m² with 1 bedroom, 1 children's room, large living room, kitchen and 1 bathroom. 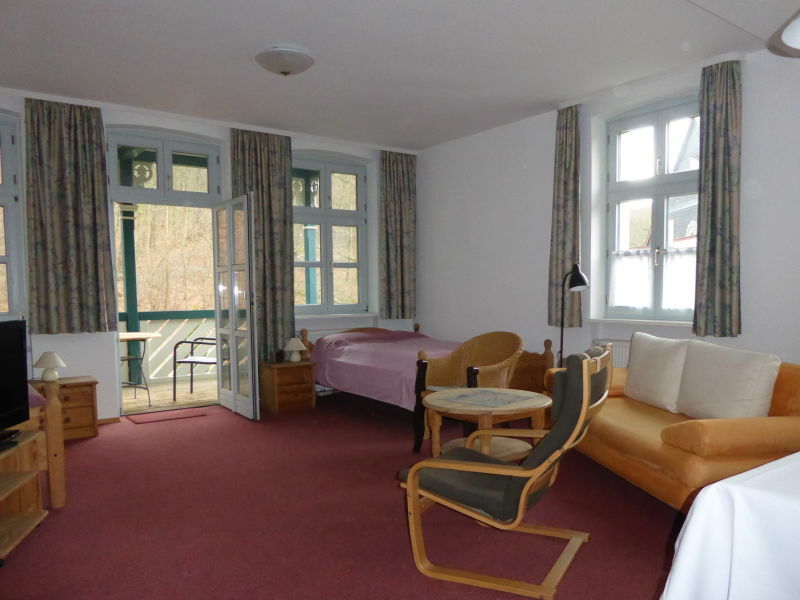 Come and spend your holiday in Bad Suderode, in the beautiful Harz. 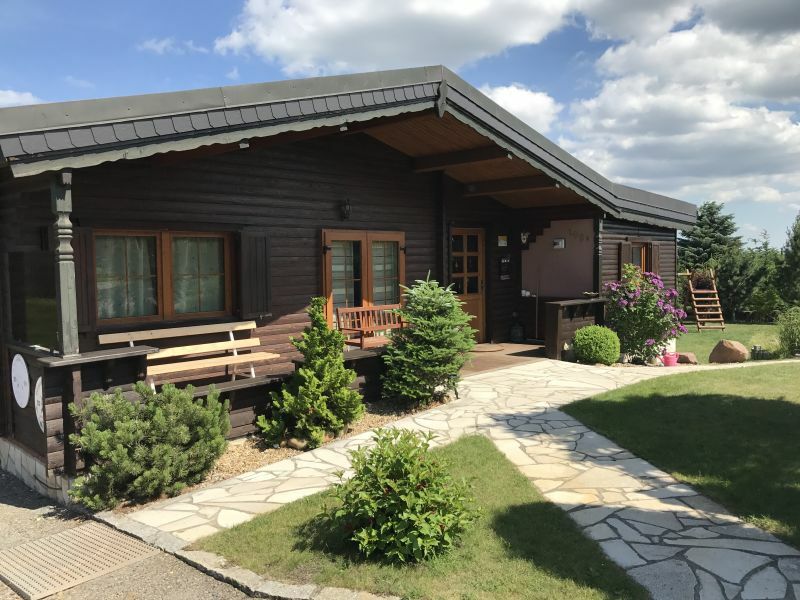 Pure recreation and relaxation await you. 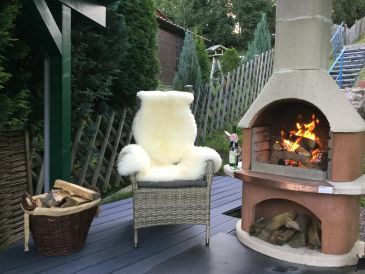 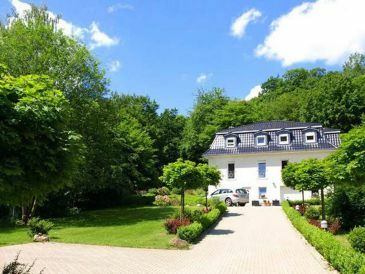 Modern equipped holiday house (60 sqm) for 2 - 4 persons in the municipality South Harz, Breitenstein in a very quiet location with very nice garden. 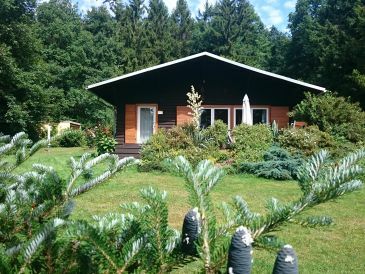 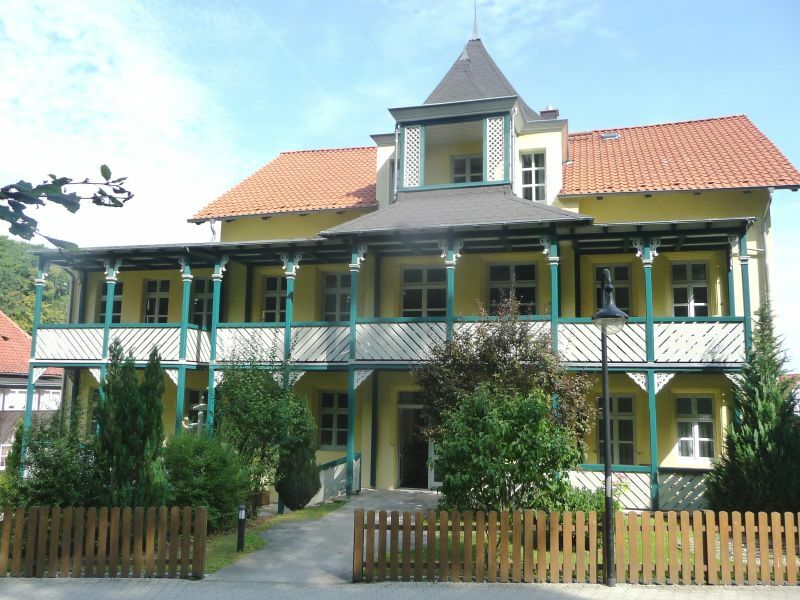 Welcome - our holiday home is located in the idyllic Allrode in the Harz. The house has been completely renovated since June 2017. Charlie, a cosy holiday home, ideal for a peaceful, relaxing holiday in the middle of the forest, meadows, and endless peace and quiet.